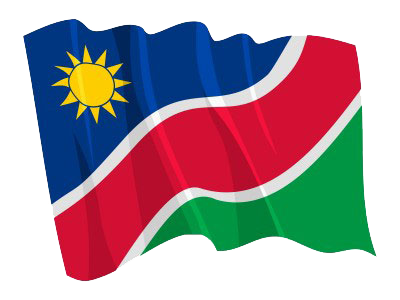 WINDHOEK, 15 APR (NAMPA) – The Roads Authority (RA) is in the process of classifying Namibian and international contractors, to protect local participation in road construction projects. RA Chief Executive Officer, Conrad Lutombi revealed this at a breakfast meeting hosted by the Namibia Chamber of Commerce and Industry here on Monday. © Copyright NAMPA Tuesday 23rd of April 2019 02:02:38 AM. All rights reserved.